SOUTH CHARLESTON, W.Va. – West Virginia’s traditional antlered (buck) gun season begins on Monday, November 19, according to Curtis I. Taylor, Chief of the Wildlife Resources Section of the Division of Natural Resources (DNR). West Virginia’s buck gun season provides a wealth of recreational opportunities for resident and nonresident hunters and has a tremendous economic impact on the state’s economy. “Hunters can harvest an additional buck with the purchase of the appropriate stamp,” added Taylor. Resident hunters wanting the extra buck should purchase the Class RG stamp. The RG stamp must be purchased prior to the beginning of the season, and the cost is $21. The RG stamp must be accompanied by a Class A and CS, A-L, AB-L, X, XS, XJ or free license. Resident landowners have the privilege of harvesting an extra buck without purchasing the RG stamp if they are hunting on their own property. Nonresident hunters wanting an extra buck must purchase a RRG stamp prior to the beginning of the season, and the cost is $43. The RRG stamp must be accompanied by the Class E or XXJ license. 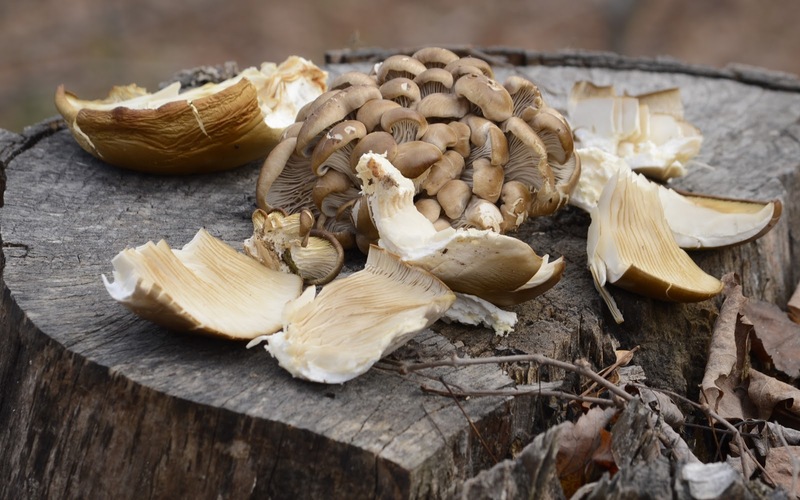 Nonresident hunters who own land in West Virginia are not exempt from purchasing a license or the extra buck stamp, even if hunting on their own property. Hunters are also reminded that there have been 10 counties or portions thereof (see 2012–2013 Hunting and Trapping Regulations Summary) designated this year where buck firearm hunters are required to take an antlerless deer with a firearm prior to harvesting a second antlered deer during the buck firearms season (with Class N permit for residents or Class NN permit for nonresidents). In addition, as in past deer seasons, many counties are open to concurrent antlerless deer hunting during the traditional buck gun season. Antlerless deer firearm season opens November 19 on private land and selected public lands. Hunters should consult the 2012–2013 Hunting and Trapping Regulations and Summary available at license agents and www.wvdnr.gov for specific antlerless deer regulations in each county and wildlife management area. I went out on this fine warm morning in search of gobblers and a few new locations to deer hunt. My deer season looks like plans E, F and G will be put into use; due to the storm. I saw a real nice buck chasing a doe, shortly after it was light enough to see. Two other bucks passed by within the next twenty minutes. I'm feeling a little better about next week, now. I walked a mile or so through one of the few oak and beech woods left in this area. I had seen two bunches of gobblers in the area two weeks ago. I topped one ridge and heard some scratching. I eased up where I could see. It was a flock of about fifteen hens and young; nothing I was interested in. The wind had picked up and was blowing hard out of the south, by then I headed for the truck. I noticed one Oyster Mushroom on a stump and searched around a little more. I found enough to eat for a couple of days. Overall, it was a pretty productive two hours. Things are looking up. SOUTH CHARLESTON, W.Va. – Bonapart gulls have been sighted at Tygart Lake State Park. “The possibility of a little gull was also reported,” said Joey Herron. Herron is a master licensed bird bander and conducts banding of migrating saw-whet owls at Valley Falls State Park. Tropical storm Sandy created a big fallout of ducks and gulls in the area. 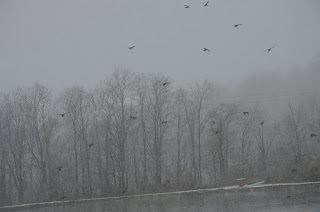 “In addition to sighting gulls at Tygart Lake, over 5,000 ducks and gulls of various species have been recorded at Cheat Lake,” Herron said. The storm may have side-tracked the migration of saw-whet owls that typically pass thru the Tygart Valley area annually from late October into early November. The owl banding occurs at Valley Falls State Park near Fairmont, with two remaining dates open to the public on Nov. 9-10. “A Wheeling resident attended the most recent session and got to see her first saw-whet at 11 p.m.,” Herron said. Herron has conducted banding eight years now and banded his 200th northern saw-whet owl the week of Oct. 29. Individuals interested in observing and learning about saw-whet owls migration are invited to enjoy this activity with Herron. Those planning to attend should dress warmly, wear appropriate footwear, bring a flashlight, a camera, a thermos of coffee and a folding chair. Meet at the park entrance with the sessions beginning at 8:30 p.m.
For overnight accommodations, Tygart Lake State Park lodge and restaurant is open, www.tygartlake.com or call 304- 265-6144. For more information, attendees should email wvsawwhet@yahoo.com or call 304-203-5251. For activities and programs at state parks in West Virginia, visit www.wvstateparks.com and click on Event Calendar. According to Three Rivers Avian Center (TRAC) website, the northern saw-whet owl (Aegolius acadiucs ) is also called sparrow owl, white-fronted owl, Acadian owl, Kirtland's owl, and whetsaw. The females weigh 3-4 ounces and males weigh an average of 3 ounces. Average height is around 8 inches or less and the bird has a wingspan of 17 to 20 inches. The owl’s residency range is from southeastern Alaska across Canada south to California and New Mexico in the west, to North Carolina in the east. They winter through the entire breeding range and down into western Mexico. Saw-whet owls prefer conifers, preferably in a swampy or boggy area and they sometimes nest and roost in mixed coniferous or deciduous woodlands, but prefer higher altitudes. They feed primarily on insects and mice, although they also will eat small rats, young red squirrels, chipmunks, shrews, bats, sparrows, juncos and warblers. They use a perch and glide hunting technique. They are nocturnal in habits and are most active at dusk and just before dawn. 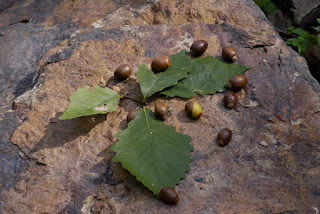 Saw-whets are uncommon in West Virginia and are mostly observed in higher elevations, with swampy places such as Dolly Sods, the Elkins area and Cranesville Swamp. West Virginia is in the southern part of this owl's summer range. I had to go to Thomas on the afternoon of Monday October 29 of 2012; just as the storm was getting started. I had just enough time to briefly check out the Davis sewage pond. 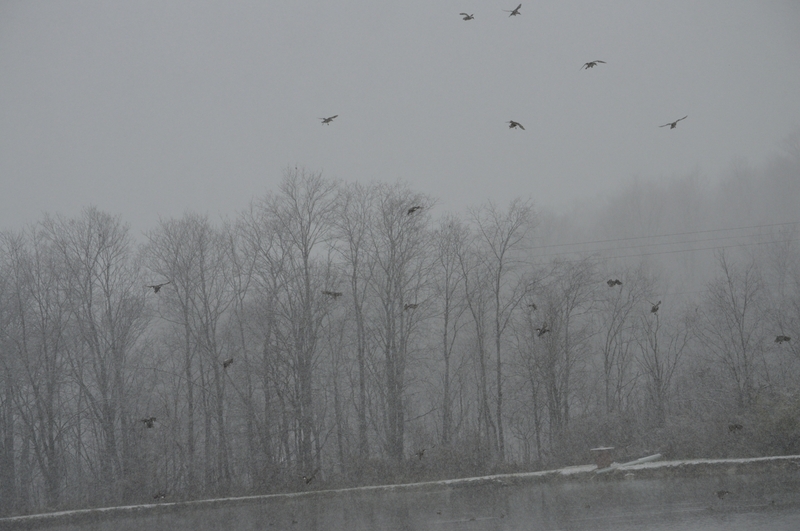 I pulled into the lower end of the pond and didn't see any waterfowl; the snow was just starting to intensify. I took the dogs and binoculars and began walking to the southern end of the pond. The whole upper portion was covered with ducks and geese and I was able to identify: Mallards, American Black Duck,Gadwall,Ruddy Duck,American Wigeon,Northern Pintail,Ring-necked Duck,Wood Duck,Northern Shoveler,American Coots and Canada Geese. The numbers were building as the snows got heavier. I walked back to my truck for the camera. The dogs and I were covered with 3 inches of slush; by the time we reached the vehicle. It may be a 200 yard walk at the most. I got the truck parked in the only spot that provided an unobstructed view of the pond. Of course I was facing into the wind coming from the northwest. It didn't take long for the camera lens to fill with snow. This was the highest numbers and variety of waterfowl that I have ever seen in the WV mountains. I was surprised that no mergansers were present. By the time I got out of there and was headed for Thomas, the roads were quickly deteriorating and you probably know the rest of the story from there. To say the least, it got worse.But, I was glad to see all of these species in WV at one time. It was surely the highlight of the week.